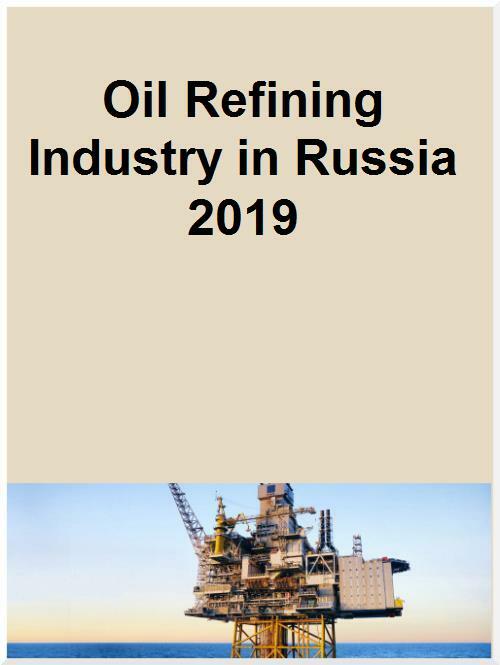 This downstream energy sector report, “Oil Refining Industry in Russia” is a complete source of information on Russia crude oil refining industry. It provides refinery level information relating to existing and planned (new build) refineries such as insights and forecasts of refinery capacities, refined petroleum products production and consumption, refinery complexity factor and comparison against peer group countries in the respective region. The report also covers complete details of major players operating in the refining sector in Russia and in depth analysis of the latest industry news and deals. Assess merits and demerits of investing in a particular country’s Refinery market against its peer group countries. Essential and latest information to keep you ahead of competitors by understanding rival companies’ business strategies. This product will take 2 business days to dispatch once the order is placed.